They say eyes are the windows to the soul and if that’s true, then these are some souls we definitely want to be mates with! Check out the pretty peepers on these guys. 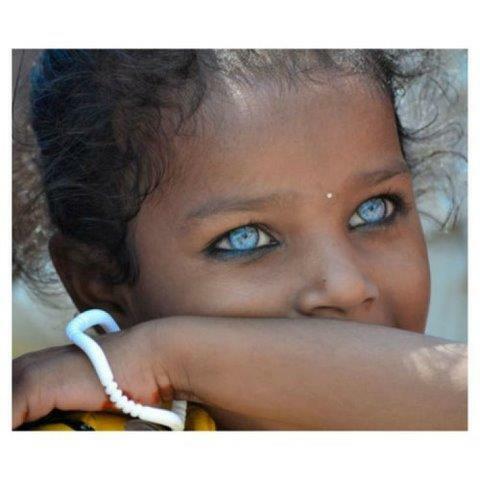 These gorgeous eyes belong to a young girl from India. Absolutely stunning!